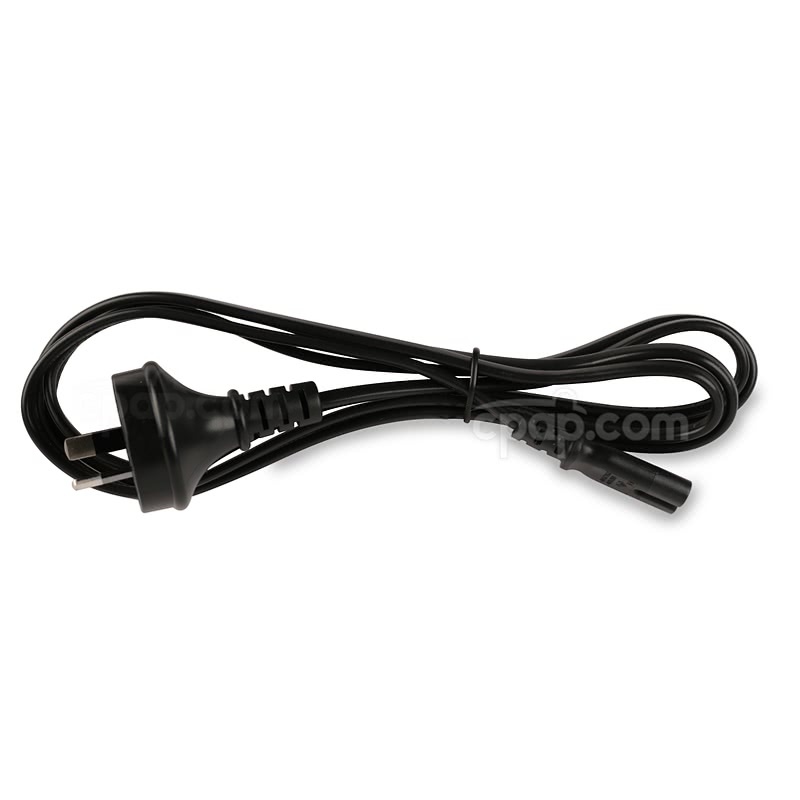 The International Power Cord for Transcend Heated Humidifier is a power cord to be used with the Transcend Heated Humidifier in various countries. 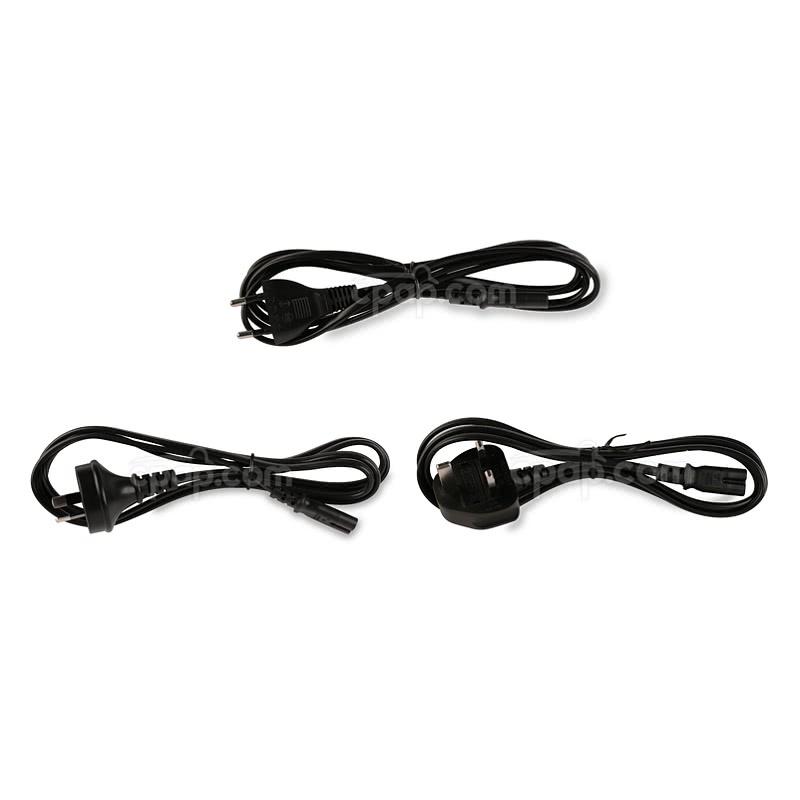 Choose desired style cord when ordering. Europe (2 Prong): For use in Europe, Parts of Africa, Asia, South America, and the Middle East. 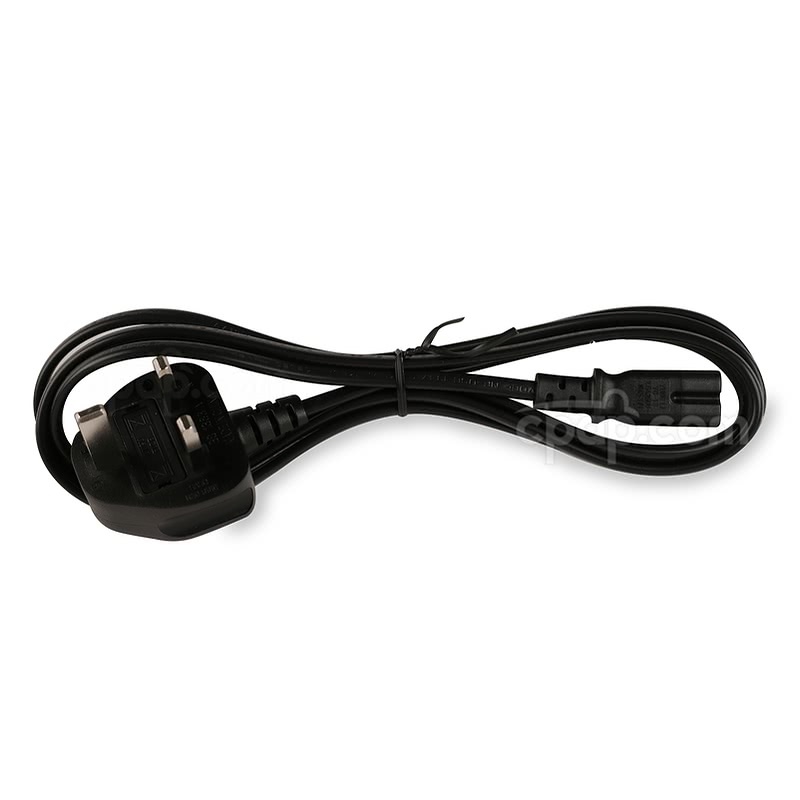 UK (3 Prong): For use in the UK, Parts of Africa, and Ireland. Australia (2 Prong): For use in Australia, New Zealand, Argentina, Fiji, and Mainland China. 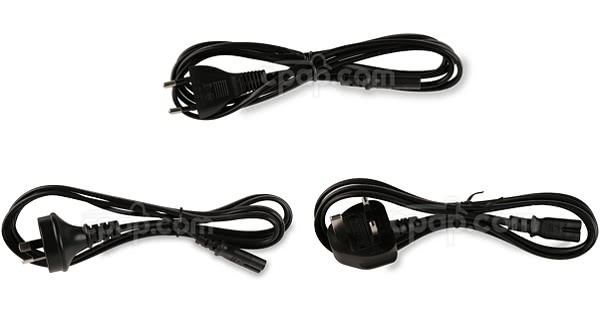 Please confirm which style is required prior to travel to ensure the correct cord is ordered. 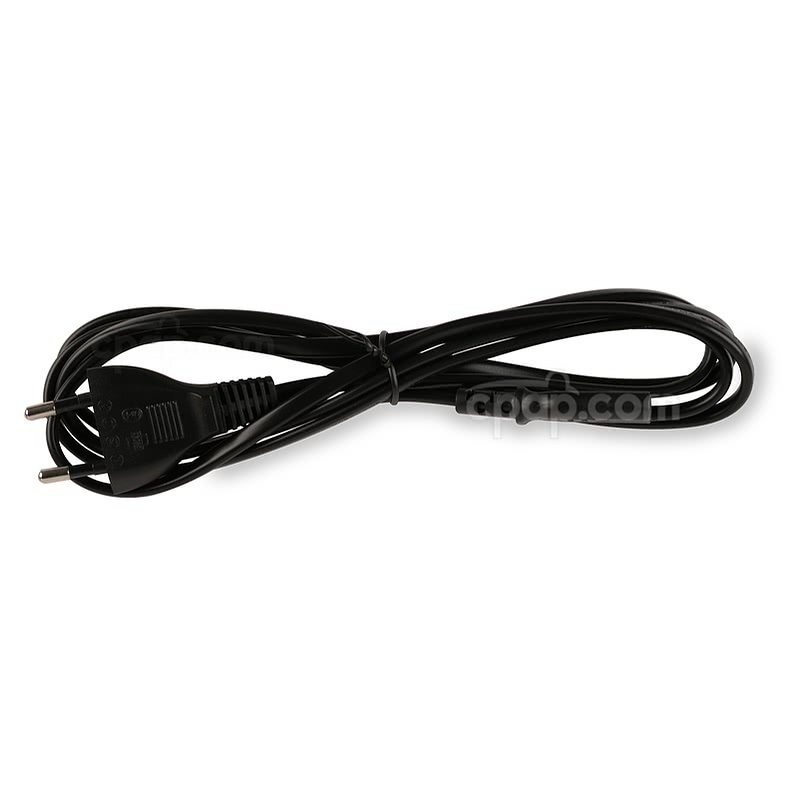 This is an international cord for the Transcend Heated Humidifier only. It does not include any other items, and is not compatible with any other humidifiers or devices.